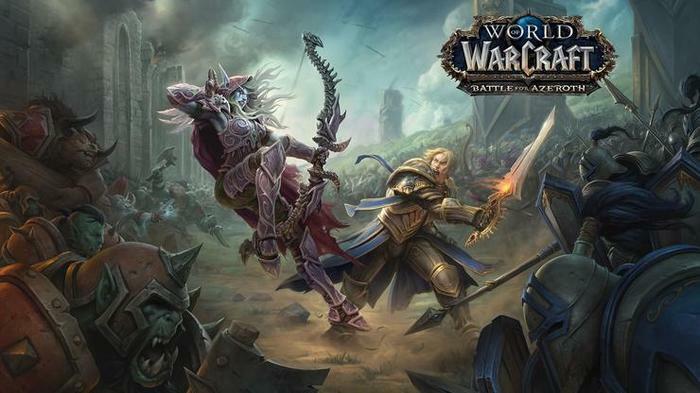 On the eve of the launch of World of Warcraft: Battle for Azeroth, we caught up with Blizzard’s own Darren P. Williams, senior software engineer on BFA, to talk about what he brought to the venerable MMORPG’s latest expansion - which promises to put the war back in Warcraft. 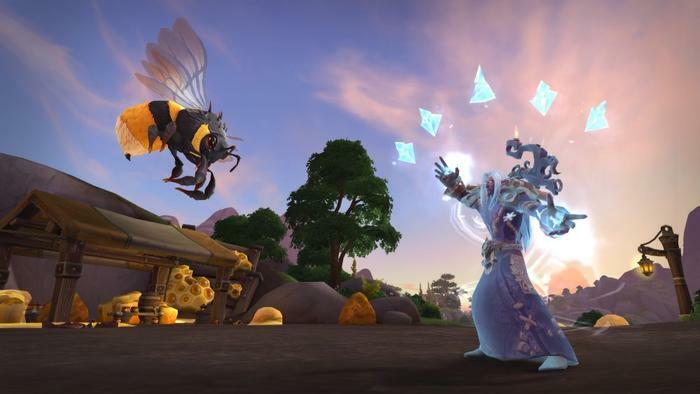 Blizzard say that Darren specialises in something gameplay engineering, helping designers, animators, and artists bring their visions to life in-game. Gameplay engineering sounds like a really interesting specialty. Is this a role that's common in other development environments or is it something that Blizzard has cultivated through their own internal processes? “It's definitely not something you'll see in other industries. It's specifically gameplay”. Your work in gameplay engineering sort of covers a lot of ground including loot itemization, visual effects, spell effects, character customization, animation, in-game cutscenes. What is the most interesting of those and what's the most challenging? In-game cinematic cutscenes have come a long way from their introductions. I believe it was in Wrath of the Lich King. 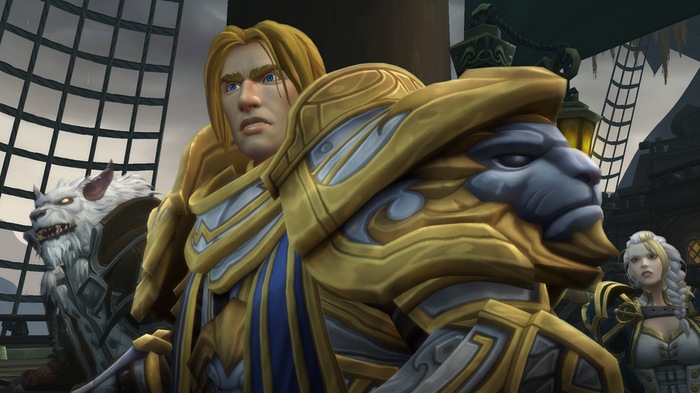 How do you see Blizzard and yourself pushing that envelope further in Battle for Azeroth? You originally came out of the Australian games dev scene. Do you still follow it? Are you still engaged with that scene? Are there many other Australians at Blizzard that you work with? 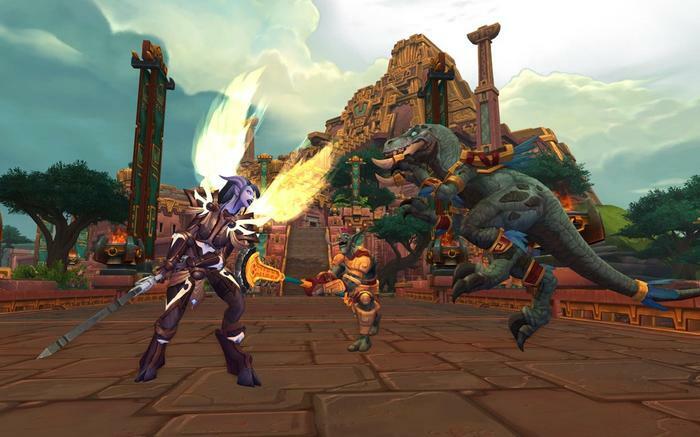 Back when WoW first launched, subscription-based MMORPGs were the norm. Since then, we've gone through this whole trend towards free-to-play. However, in recent years we've sort of seen subscription based service platforms begin to come back through stuff like Netflix and the Microsoft Games Pass. 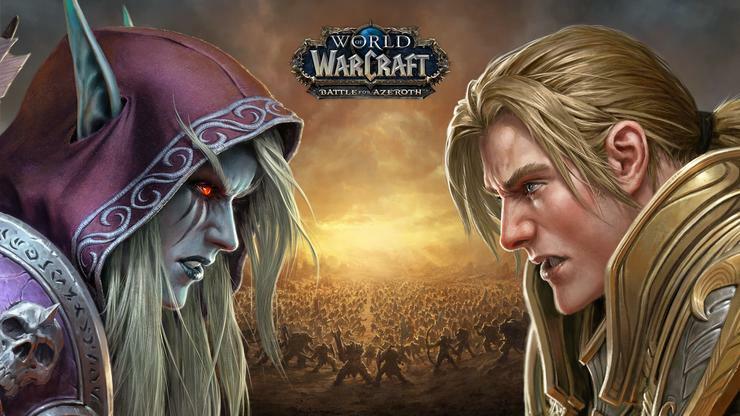 What do you think the trend back toward subscriptions services means for a game like World of Warcraft?